Chop the chocolate finely. Set aside. Heat the milk in a small saucepan or deep frying pan until just approaching a boil. Add the chocolate, reduce the heat to the lowest, and whisk until chocolate is fully melted and incorporated. Add sugar and salt. Taste. Add more sugar or salt if desired. Serve immediately OR refrigerate and gently re-warm later. Stays good in the fridge for 4-5 days. Note: Increase the milk to 3 cups if you find it too rich and chocolatey as is. 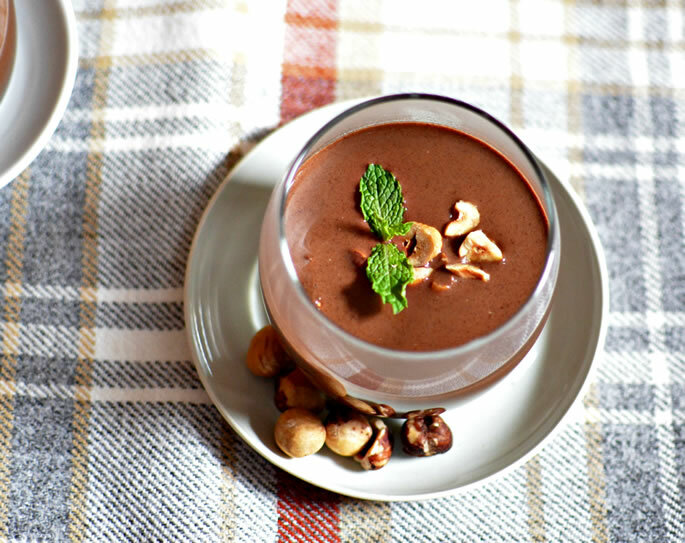 Variation 1: For a plain vegan hot chocolate (without the hazelnut flavor), use a more neutral non-dairy milk like Coconut Dream. 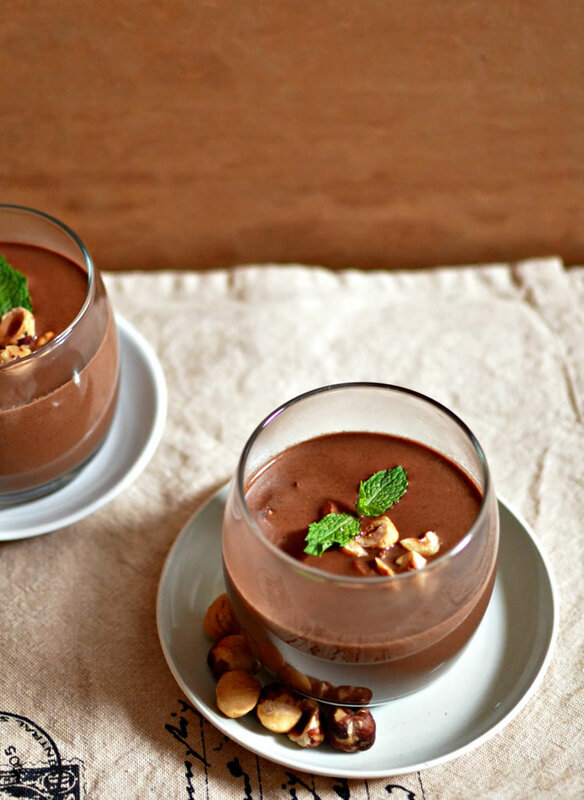 Variation 2: For a mint hot chocolate, use a neutral tasting milk like Coconut Dream or a good quality almond milk. Heat the milk until just approaching a boil. Turn the fire off, add a handful of mint leaves to the milk, and let the milk sit until fully cooled. Remove the mint leaves, rewarm the milk and continue with the recipe instructions. 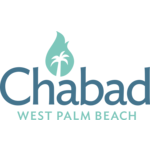 I would like to receive news and updates from Chabad of West Palm Beach by email.